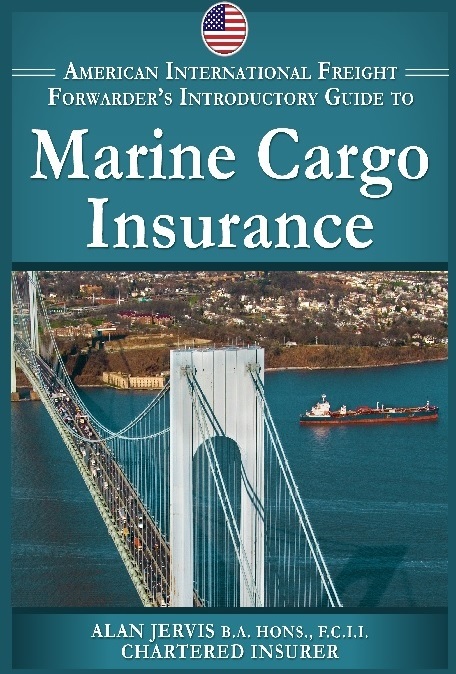 There is always a risk that your cargo will suffer loss or damage. Sometimes cargo losses are very serious resulting in a total loss and costing your business hundreds of thousands or millions of dollars. 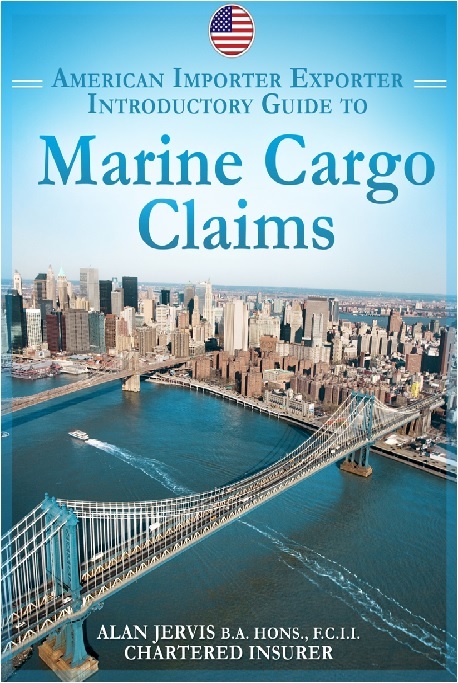 This introductory and easy to understand guide offers you, the importer and exporter important insights in the world of marine cargo claims including important “dos” and “donts”. Designed for the American Importer and Exporter, this step by step guide introduces the reader to the world of marine cargo claims as well as key loss adjusting principles and practices. It offers insight into the stages of a marine cargo claim from the time the claim is first notified to insurers,the handling and investigation by insurers including possible survey and the collection of documentation, the adjustment of the claim under the policy and the final stages of settlement and subrogation. 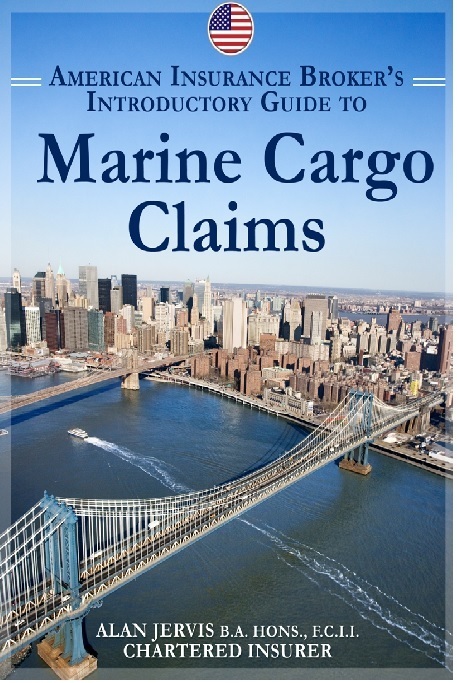 The main purpose of this publication is to assist the importer or exporter in understanding the claims investigation and adjustment process and to offer important tips on what can be done in order to assist in expediting the claims settlement process. Likewise, insight is offered with regard to the role of the importer and exporter during the various stages of the claims investigation and important “dos” and “donts” are discussed along with key factors that may assist in the loss prevention and mitigation process. Accordingly, the reader is offered guidance on how to avoid pitfalls that may affect its rights to recover under the policy which may even result in possible declination of the claim. Finally, both particular average and general average are explained and examples of claims adjustments are offered for better understanding of time honored adjustment practices.